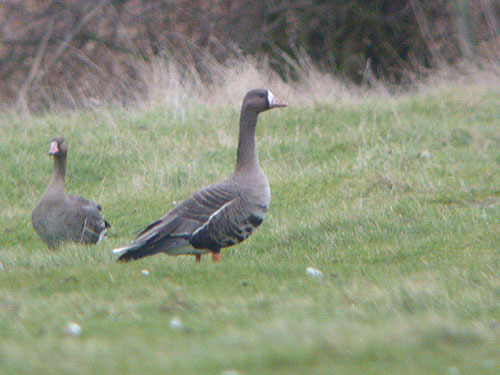 White-fronted Goose at Wat Tyler Country Park. 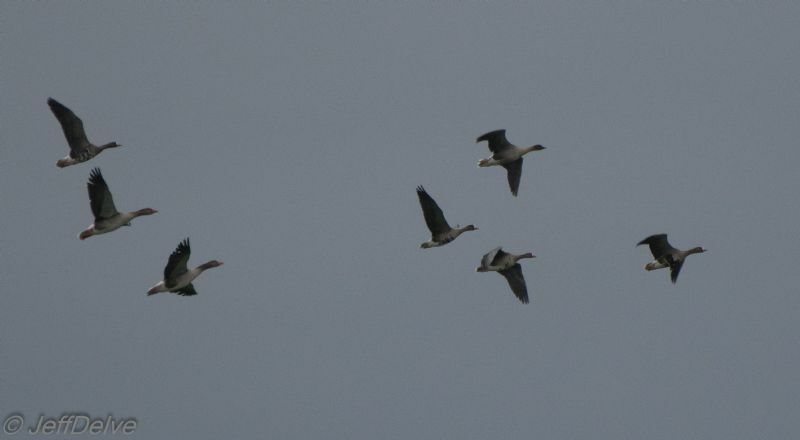 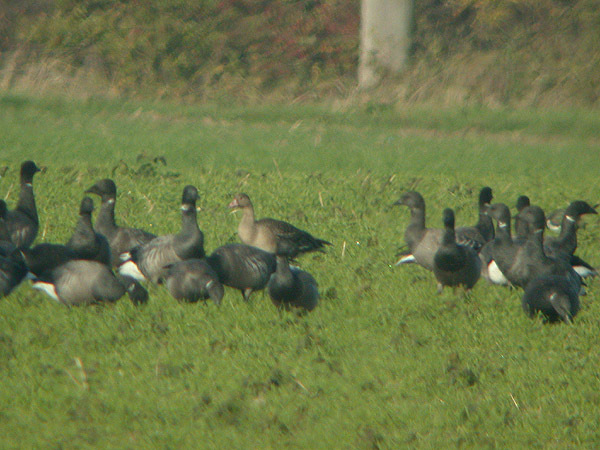 White-fronted Goose at Paglesham Lagoon. 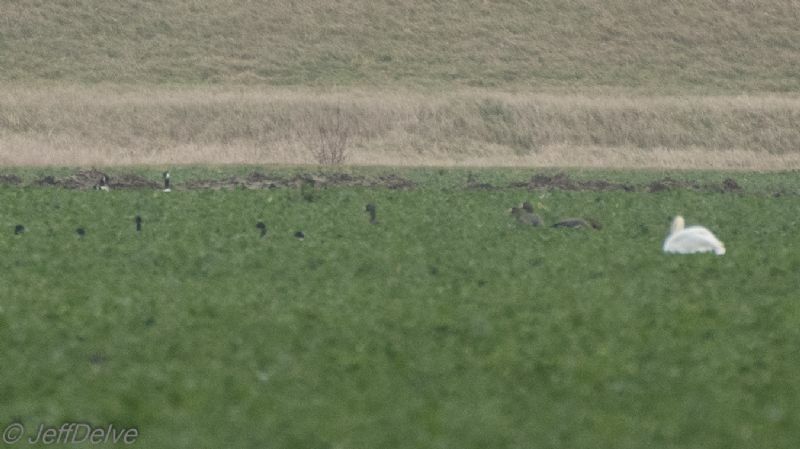 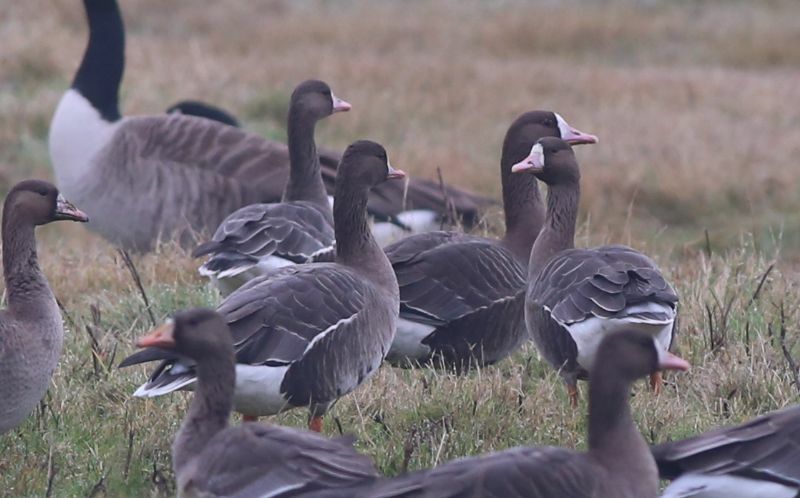 White-fronted Goose at Wallasea Island (RSPB). 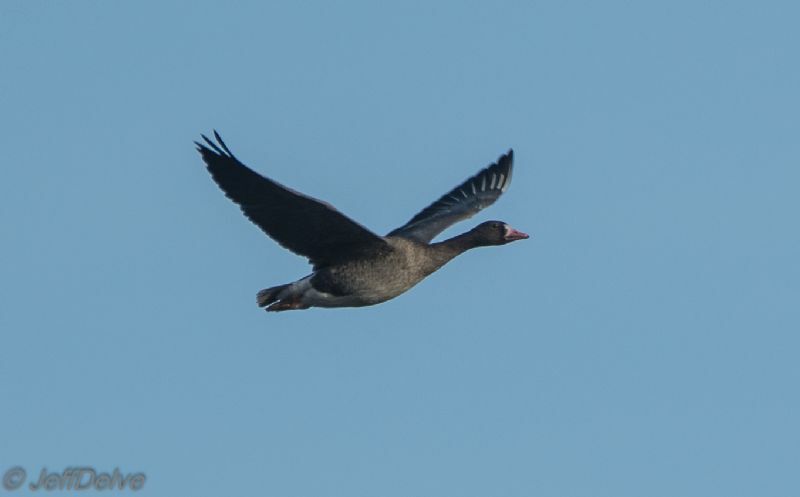 White-fronted Goose at Bowers Marsh (RSPB). 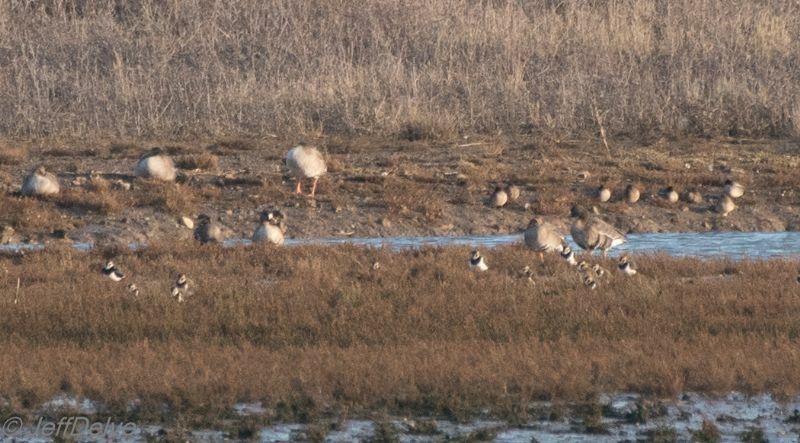 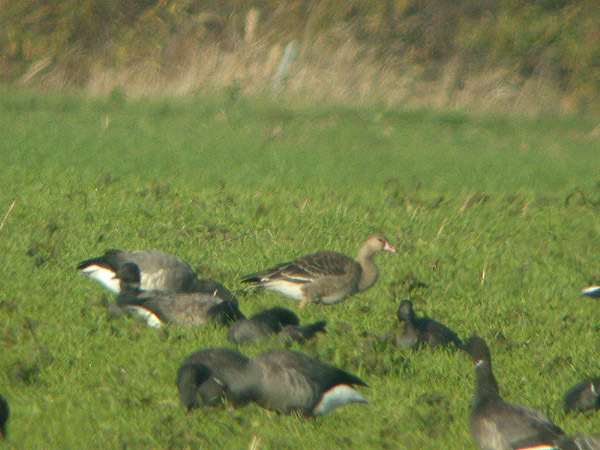 White-fronted Goose at West Canvey Marsh (RSPB).